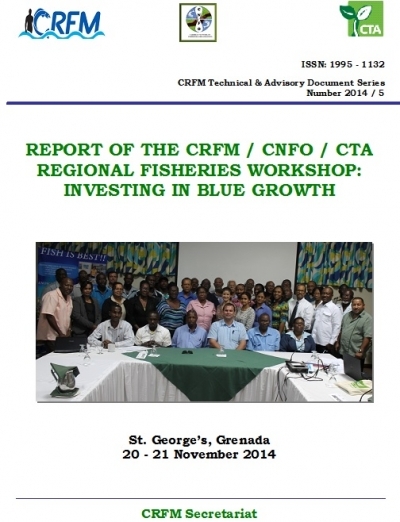 CTA and the Caribbean Regional Fisheries Mechanism (CRFM) have been working together in support of the dynamic process initiated by fisherfolk group to create a Caribbean Regional Network of Fisherfolk Organisations (CNFO). The purpose of the project is to continue the engagement of fisherfolk organizations with policy processes and decision-makers for the implementation of key regional fisheries policies facilitated. The overall objective of the project is to contribute to the development of a sustainable and profitable industry, the improvement of the quality of fisherfolk lives and nutrition in the CRFM/CARIFORUM Region. (ii) Stakeholders and the general public made aware and sentitized to fisherfolks concerns and views on major regional fisheries policies and their implementation.